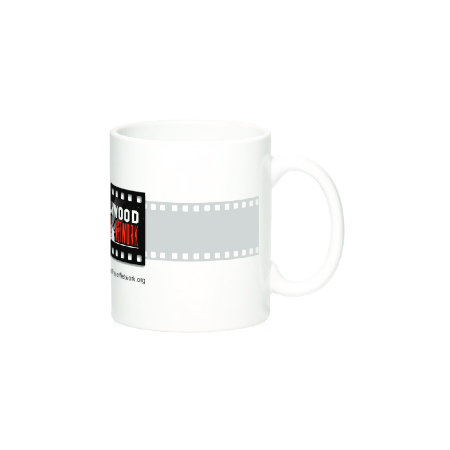 Home Merchandise The J Bomb: How to Talk, Text, and Tweet About Jesus Without Getting Deleted! 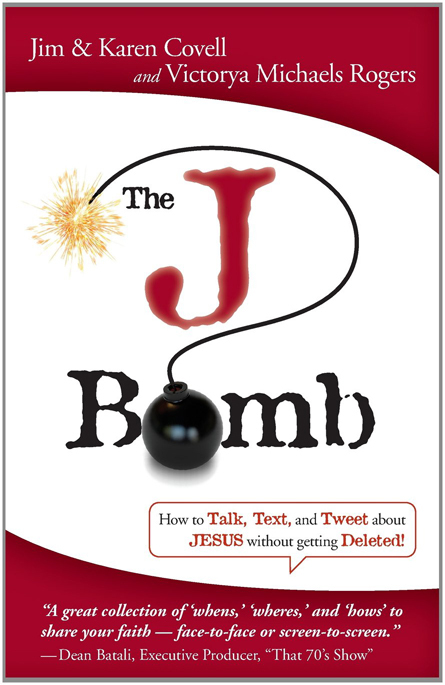 The J Bomb: How to Talk, Text, and Tweet About Jesus Without Getting Deleted! Don’t freeze up or freak out…learn how to share your faith in Jesus with courage and confidence using this revolutionary three-step approach: their story, your story, and His story. Yes, you can drop the J Bomb–the name of Jesus–without freaking out. 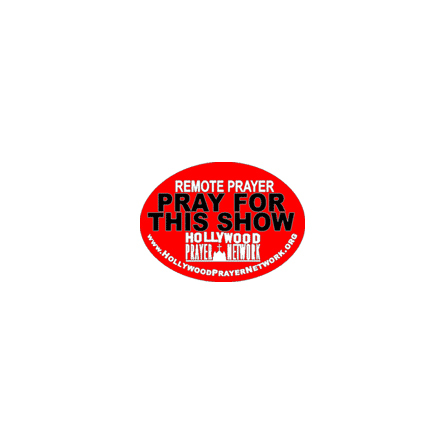 The J Bomb is the compilation of twenty years of the authors’ experience teaching classes to Christian professionals in the Hollywood entertainment industry. 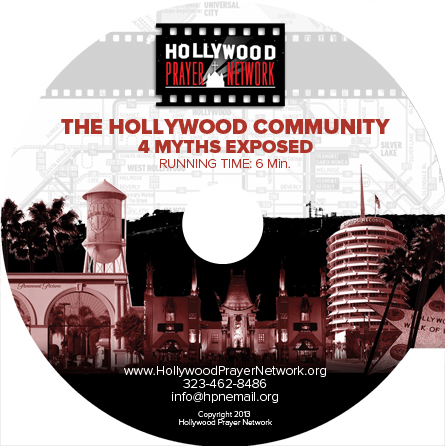 With warmth and humor, they explain how to effectively share the Good News in a sometimes hostile world. The authors provide simple methods for explaining the Gospel, including an approach that uses only one verse or one tweet! 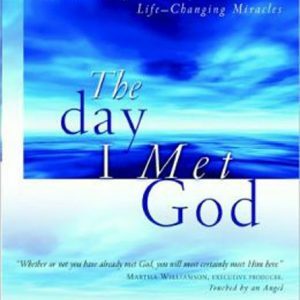 Never again miss out on the thrill of talking to someone about Jesus – or enjoying its miraculous results!